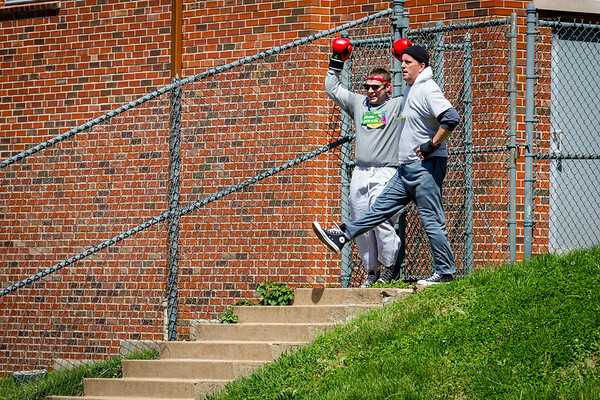 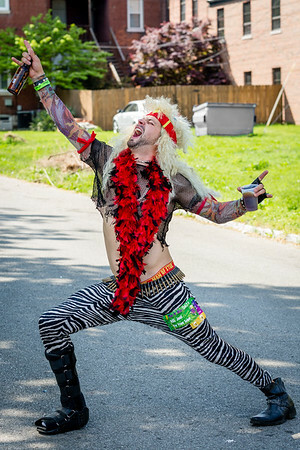 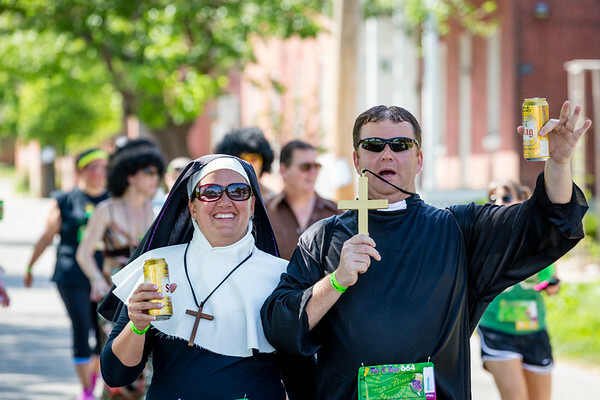 05/10/2014 - Another crazy beer event in Soulard neighborhood. 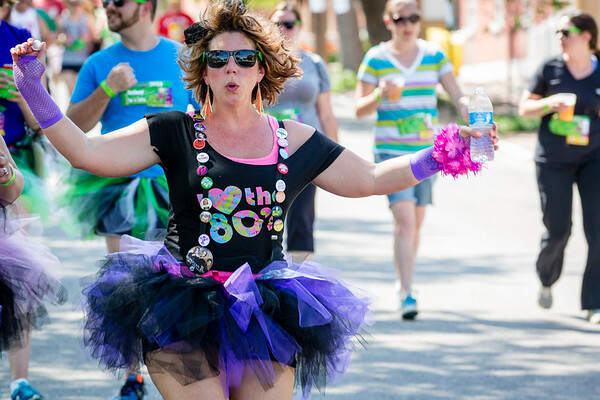 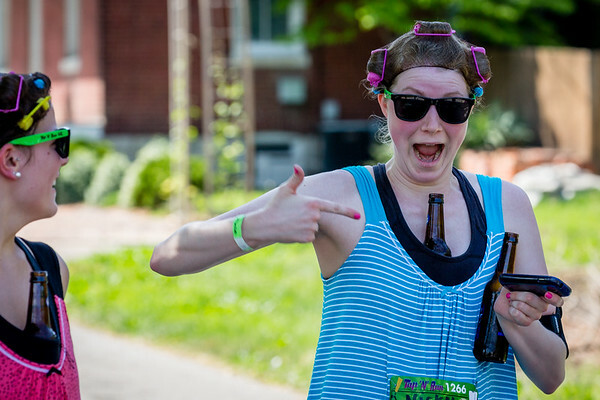 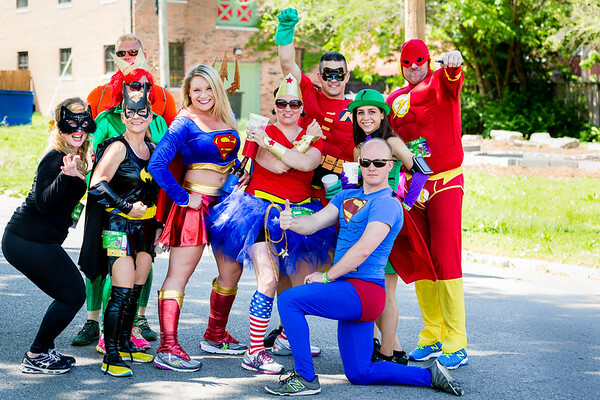 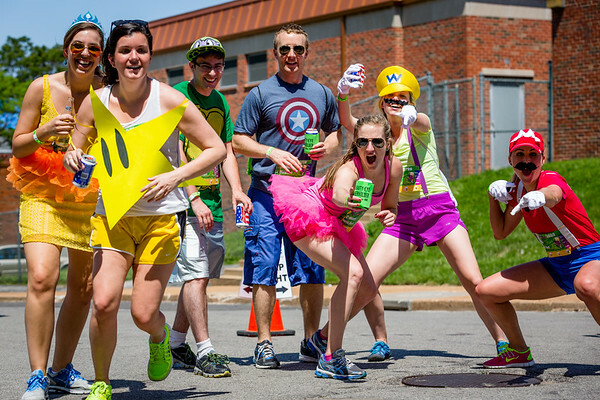 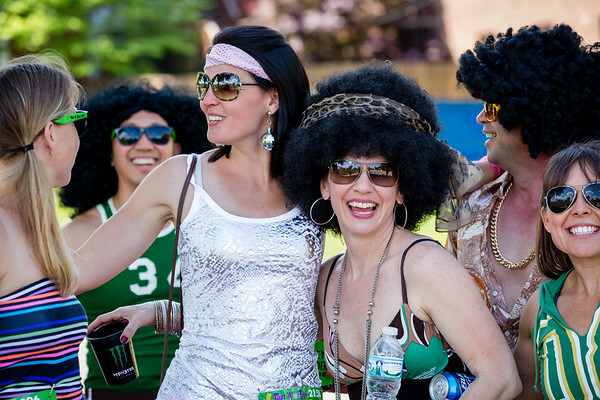 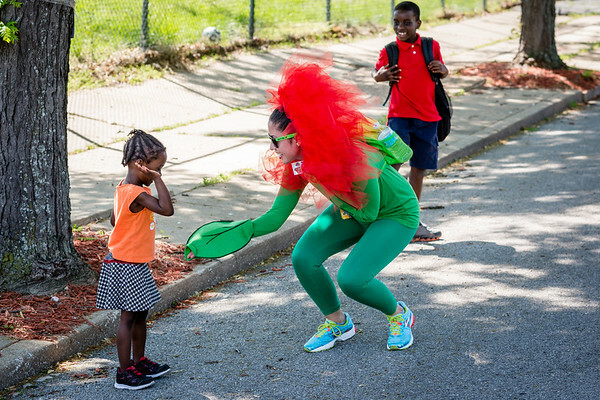 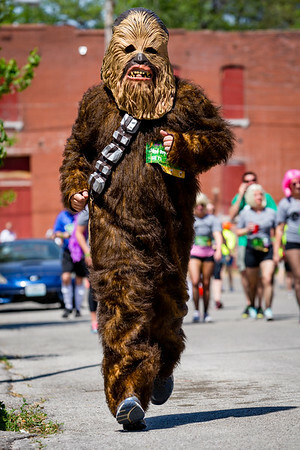 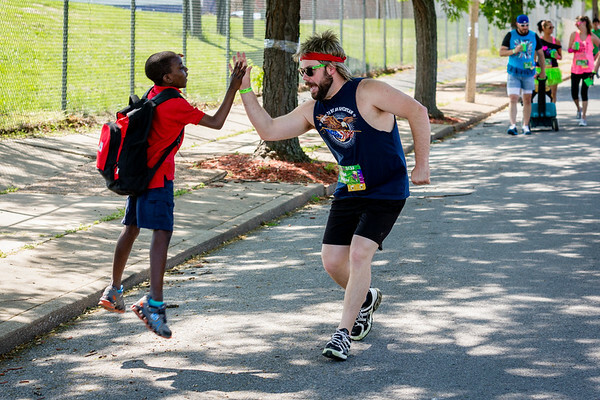 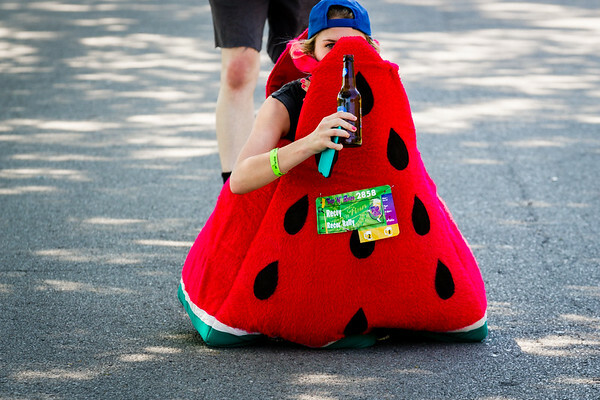 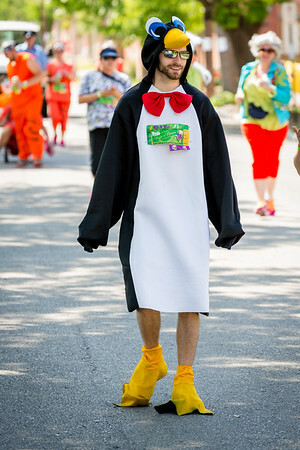 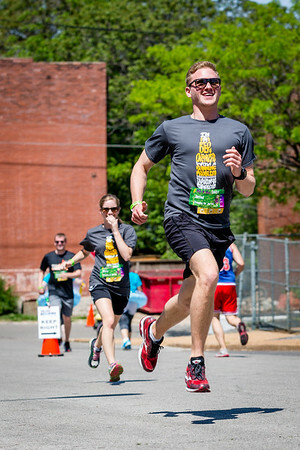 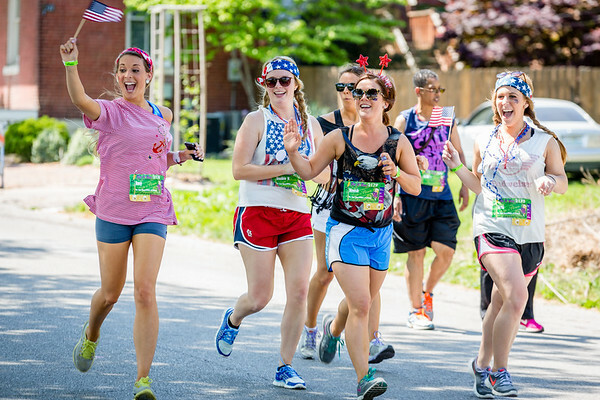 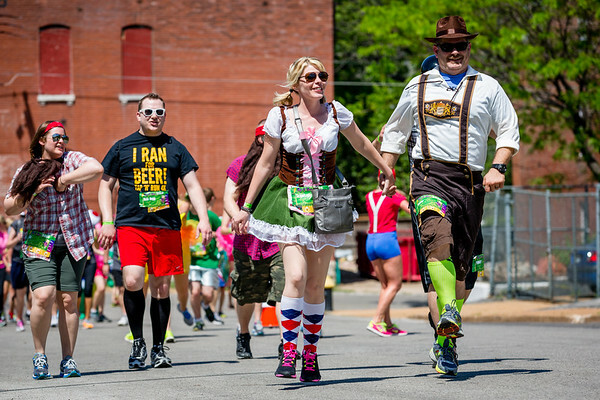 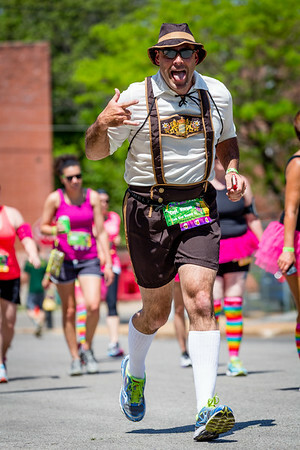 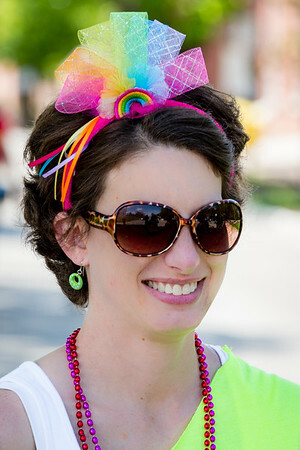 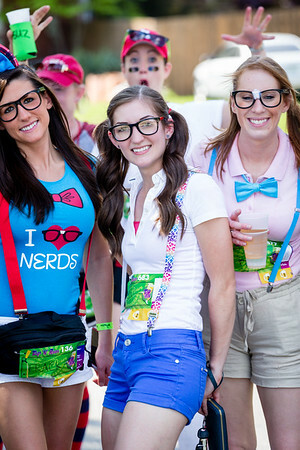 Participants complete a 4 kilometer course dressed up in funky costumes and downing beer at 3 chug stations. 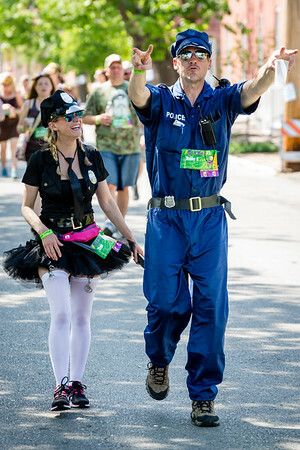 Some photos from the event, more in gallery here.